It’s been a while since I did one of these, so here I am doing an anime challenge. This time I’ll be concentrating on what I think the most badass scene is from a anime character. I’ll be covering a few character along with what I thought to be their most significant and badass moment from that anime. So let’s begin with this article. I’d like to just mention that some of these characters I’ve mentioned endless times before and most of you might already know what I’m talking about. Let’s begin with the most obvious one, Bleach. Bleach has numerous amazing moments within it’s anime, of which most are largely concerning Ichigo. With Ichigo, I can clearly say that the anime moment which I believe to be the most badass, and have watched endless number of times is Ichigo vs Aizen. 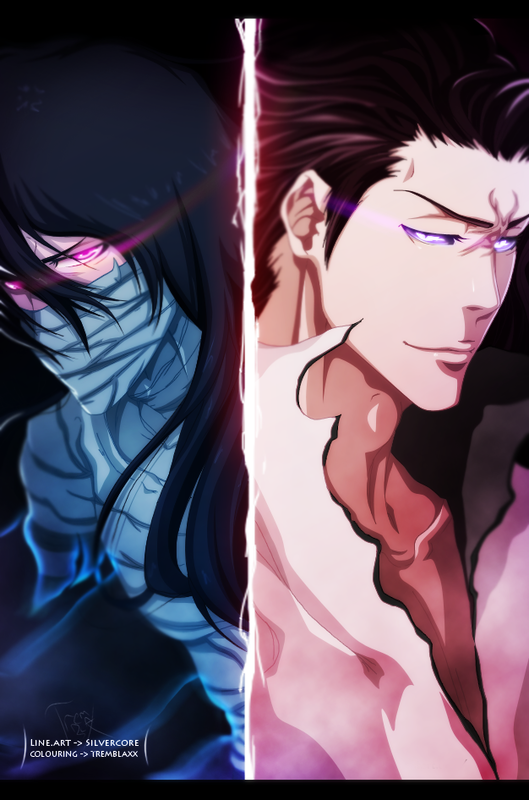 Both of them have gone head to head multiple times, from the very first time when Ichigo was unable to do a thing to the moment he released his Final Getsuga Tensho and took down Aizen. I believe that these few moments here between the two added up to being some of the greatest moments within Bleach. Although even greater moments follow within the manga. 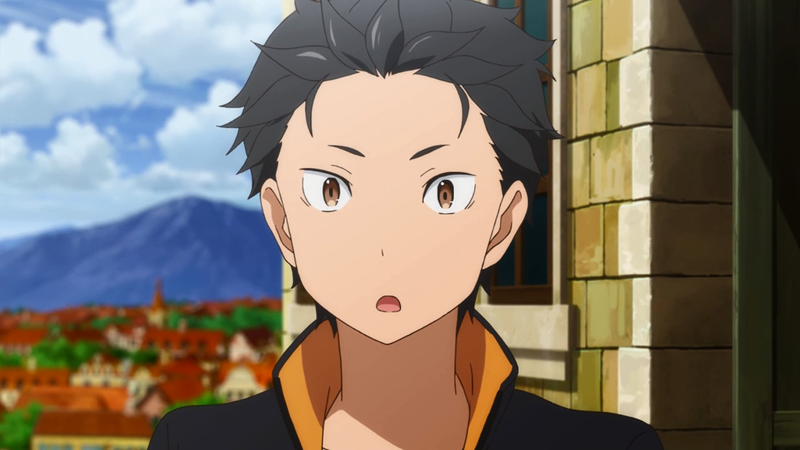 Next up I’d like to mention Subaru from Re:Zero! He is a character from a normal otaku world but somehow enters a magical world where he faces nothing but hardships. Without spoiling the show (you should definitely watch it! ), every time Subaru resets back to his original position, he changes. The “scene” I’m referring to here is not one single one scene, but in fact multiple moments/scenes when he’s about to reset. So the moments he’s about to go back, is what I find to be the most badass moments. The reason being is that the acting and way in which Subaru loses it is crazy and very well done! The final submission for this question will be going to One Piece. The scene or moment I’m talking about here is the death of Ace. The whole world learnt about Ace and his connection to Gol D. Rogers, from then on the battle went on and everyone had to get involved. Even Whitebeard died here while Blackbeard gained numerous strange powers. Ace’s death significantly impact the show and brought tears to many fans. 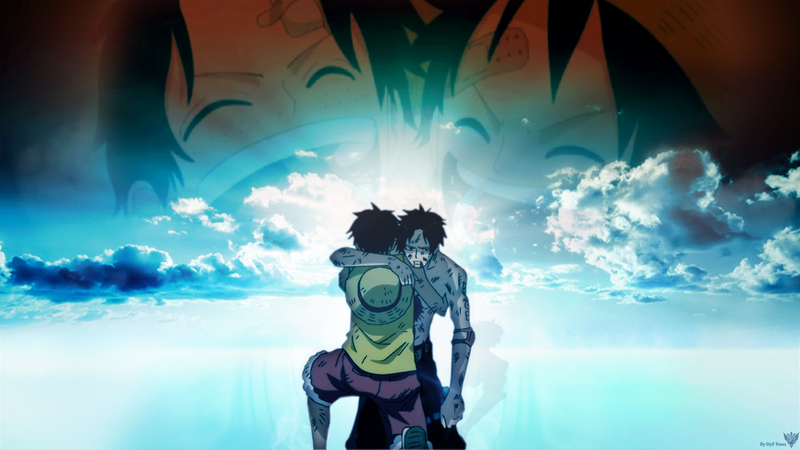 Ace was definitely awesome, and Luffy and him were definitely great brother. I personally really felt that for a second he would live, even if I had already found and read spoilers that he would die. Still, the whole arc definitely one of the best ones I’ve ever seen. With all this mentioned, what are your thoughts on this? Go ahead and use the comment section below to tell me what your favourite and badass moments are for a character. how about itachi truth ? or obito’s scheme ? Those were really good, I personally didn’t want to put any Naruto ones in this one because of there being some great moments, but all or most include Naruto too much and kind of put me off. Itachi and Obito are obviously great, not sure if I personally would put then at the top. Hey. It’s been awhile since I posted so I’ll start with my fave… Bleach. When Ichigo dies fighting Ulquiorra and than comes back in full hollow mode and just wrecks Ulquiorra with a no mercy Cero point blank. Even Ulquiorra compliments his brutality with the remark “no mercy. How very hollow of you.” Plus it was awesome how he came back by listening to Orihime cry out for him! I’ll probably post some other moments from other anime later but for now that stands out as my fave badass moment. I literally rewatch those episodes a few times a week! One epic moment in an anime that I can’t ever forget was Lelouch found out his mother was evil like his father and they both wanted to destroy god. Then Lelouch screaming to the sky asking God not to die was an amazing moment for me.